MyPolarIce gave you the opportunity to own a unique piece of history. 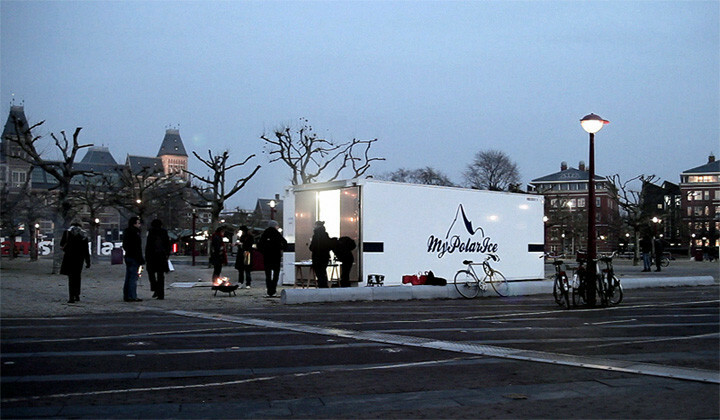 Original pieces of polar ice were sold at the Museum Square in Amsterdam. 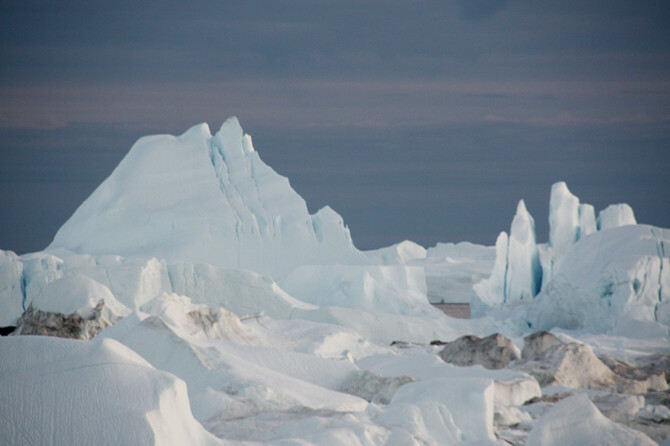 The pieces of polar ice were extracted from the only remnant of the last ice age, the Greenlandic ice cap. After acquiring a piece the ice is kept frozen by the packaging. The EPS container protected the ice from melting for approximatly three hours. Thus, every Dutchman had enough time to buy a piece of ice and make it to his freezer. 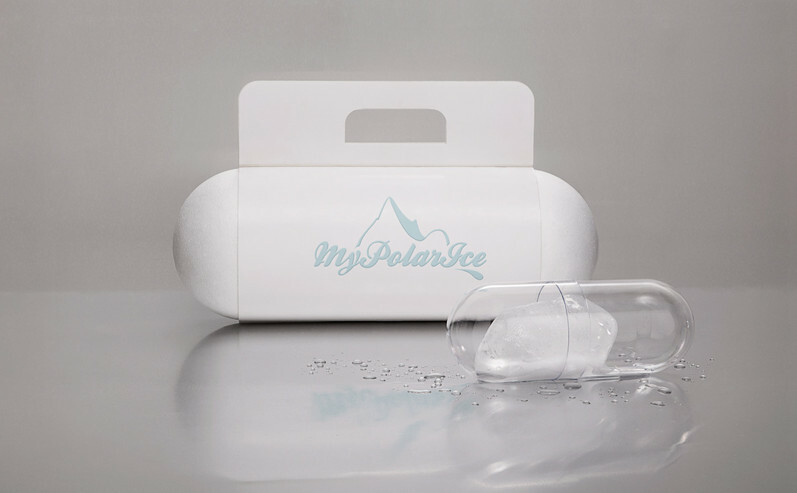 The goal of MyPolarIce was to sell the pieces to people throughout the country that will cherish and preserve it. By doing so the ice will hibernate in their freezer compartments for better times to come. It was the chance of a lifetime to obtain a frozen relic from the last ice age. 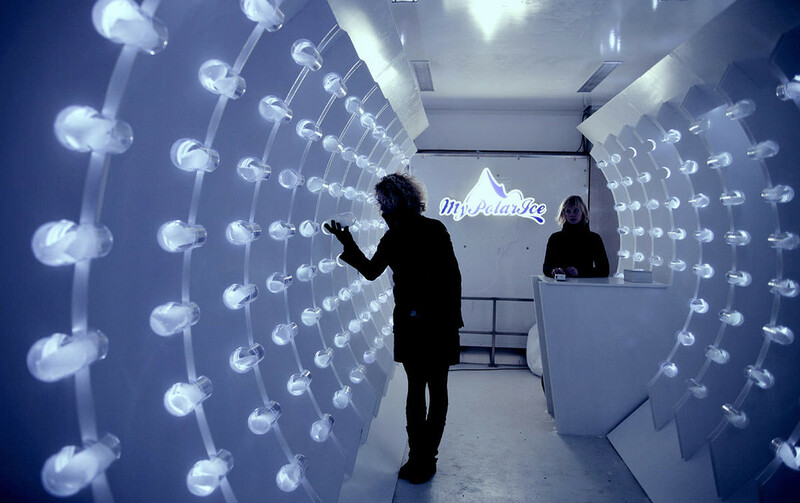 MyPolarIce was a venture led by Coralie Vogelaar and Teun Castelein. 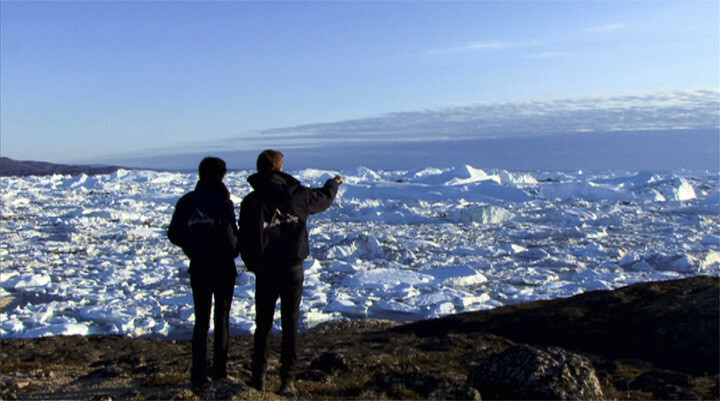 They went to the northern part of Greenland to harvest some of the finest polar ice still available. Each piece of ice was numbered and attached was a certificate of authenticity. "Idiots Try to Sell $33 Arctic Ice Cubes to Other Idiots"
"Waarom 27-28 november naar RijksakademieOPEN?" "If you’re looking for an unusual gift this Christmas – why not get them a unique chunk of Arctic ice."